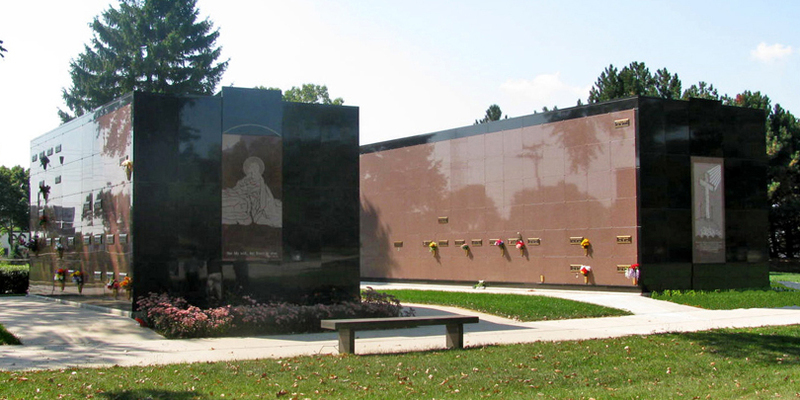 Carrier Mausoleums Construction, USA Inc. Acquires Mork Mausoleum Construction, Inc.
Portland, OR – Carrier Mausoleums Construction, USA, Inc. (CMC) has acquired Mork Mausoleum Construction, Inc., based in Waukesha, WI, effective immediately. 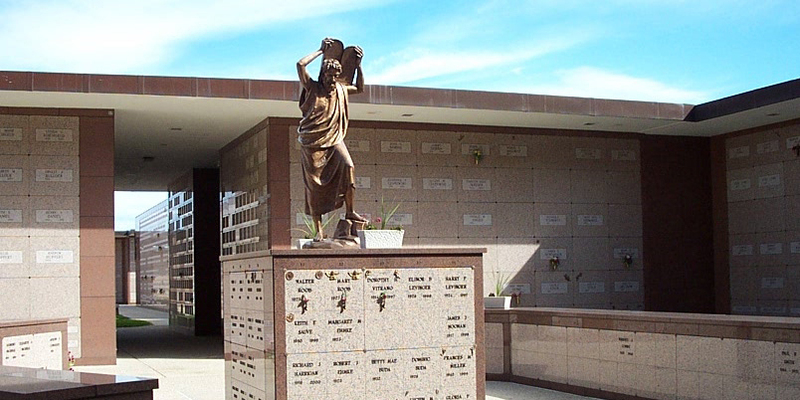 Both Mork Mausoleum and Carrier Mausoleums Construction USA Inc. were started in 1984 and share common values and a passion for quality work and service. 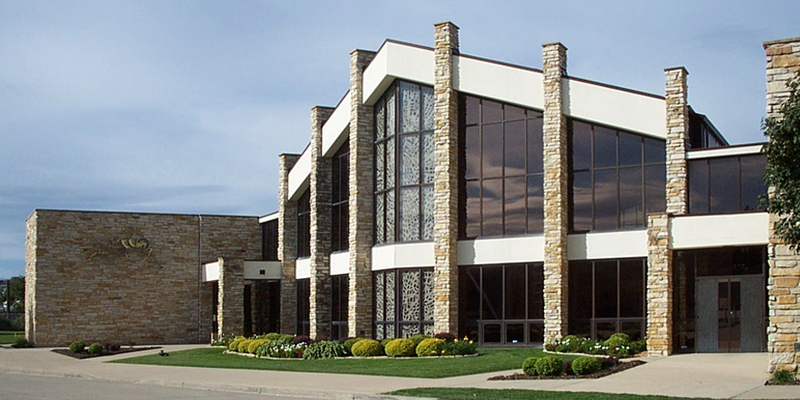 The acquisition of Mork by CMC will solidify the company’s footprint in the Midwest while providing existing Mork customers with an increased product offering that will now include glass front niches, exterior columbarium, bronze, cremation equipment as well as funeral home and industrial construction. Mork’s leadership team composed of Jim, Mike and Barbara will remain with CMC and help grow the Midwest business. “We are truly excited about Mork and their quality staff joining CMC as we keep expanding and better servicing our clients” said Louis-Philippe Carrier, President of CMC. We’ve constructed buildings across North America. 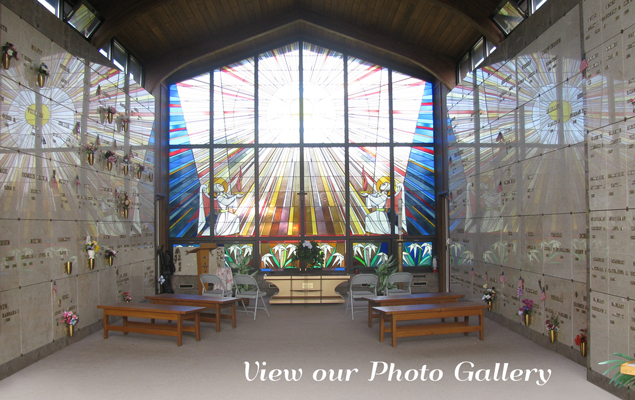 View some photos through the link below. What’s the difference between Poured In Place and Precast Buildings? Find out more by clicking the link below. Click the link below to get to know our Midwest division a little better.